New Fall15 collection by Sur La Table offers many adorable products in festive colors. 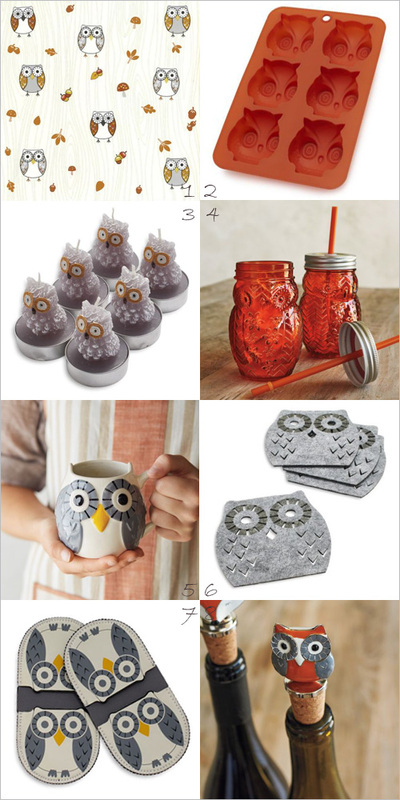 The range features wide eyed owl in grey, cream and orange which will be perfect for Fall, Halloween and Thanksgiving. I picked out a few products that I love the most from the range to share here with you all. The little candles are the cutest! You can find them online through the links below and more fun things from the range here.